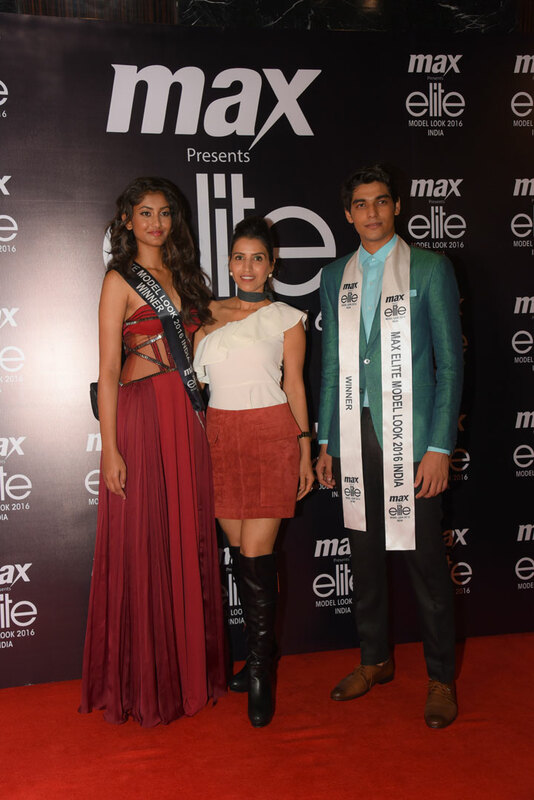 So, after a two month long countrywide hunt, Max Elite Model Look India 2016 launched its Grand Finale at Sofitel Mumbai, BKC !! 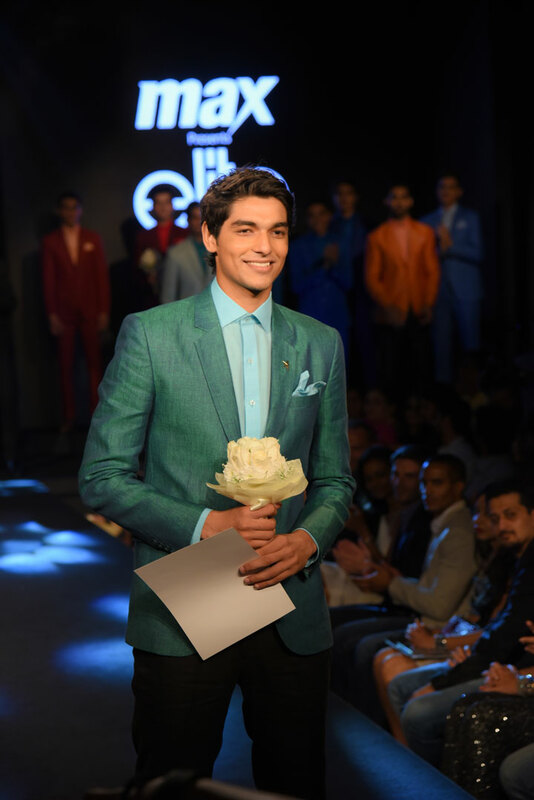 Young, aspiring models from all over the country participated in the various regional rounds, out of which 18 went on to compete in the finale. 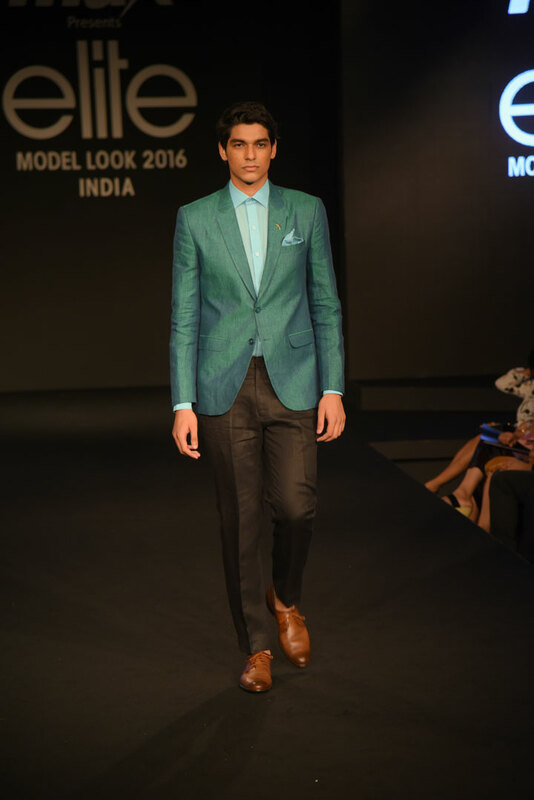 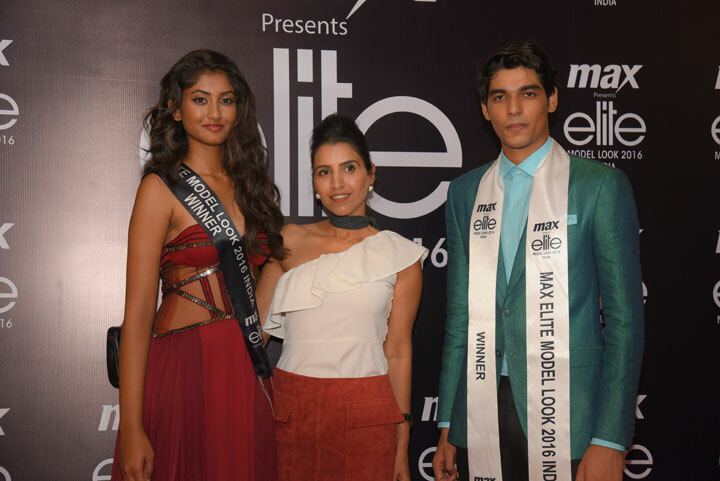 Elite Model Look India2016has opened doors to bigger and brighter career opportunities for each and every contestant. 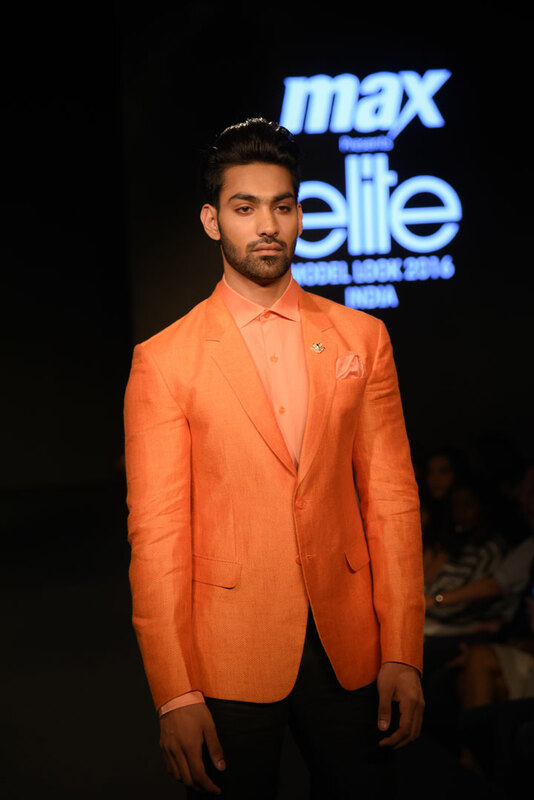 The winners will represent India at the World Finale to be held in Portugal later this year. 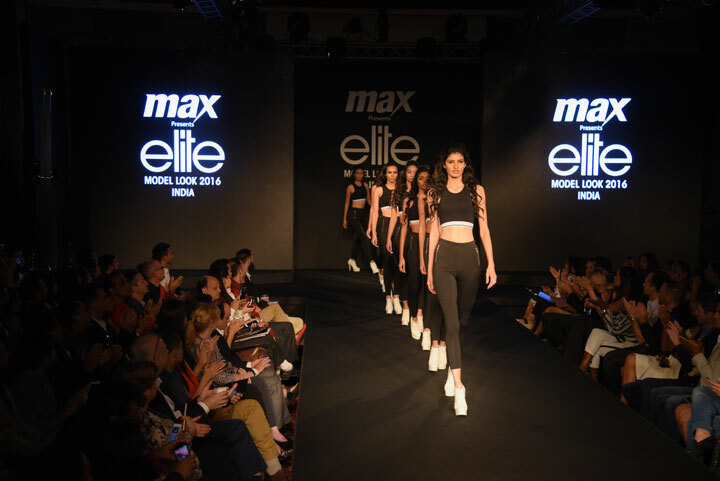 The winners of the world finale win an exclusive contract with Elite and become an international supermodel. 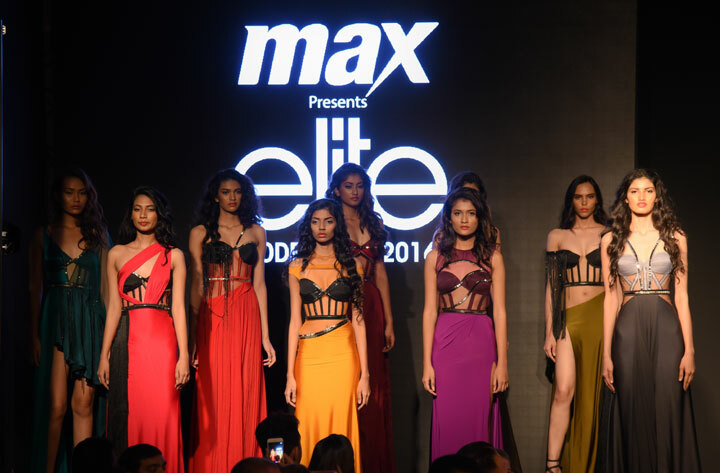 The female model who wins the international Elite Model Look Contest will receive cash prize of € 150,000 while the male model gets € 50,000. 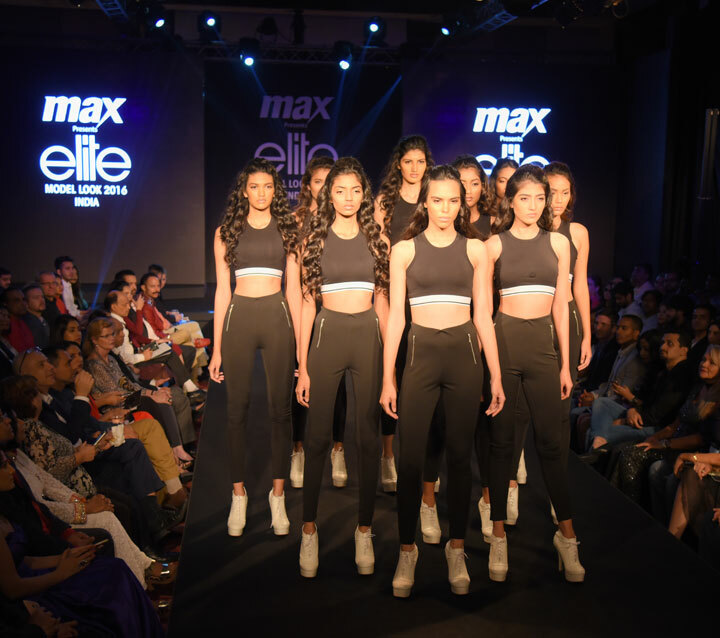 Max Fashion has set up a first of its kind platform in India through Elite Model Look for young aspiring models to come together to showcase their talent, get mentored from the best in the industry and emerge as the next supermodel. 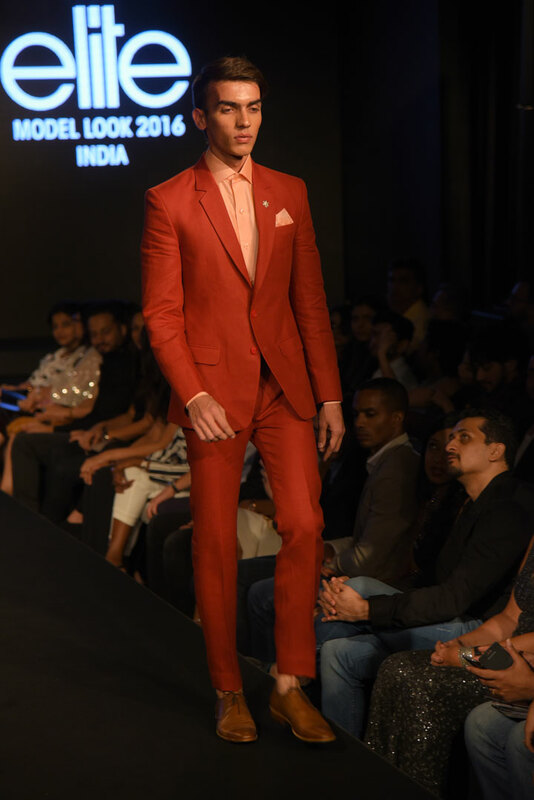 The 3rd edition of the contest that started in August this year, travelled to 8 different cities in search for the best talent. 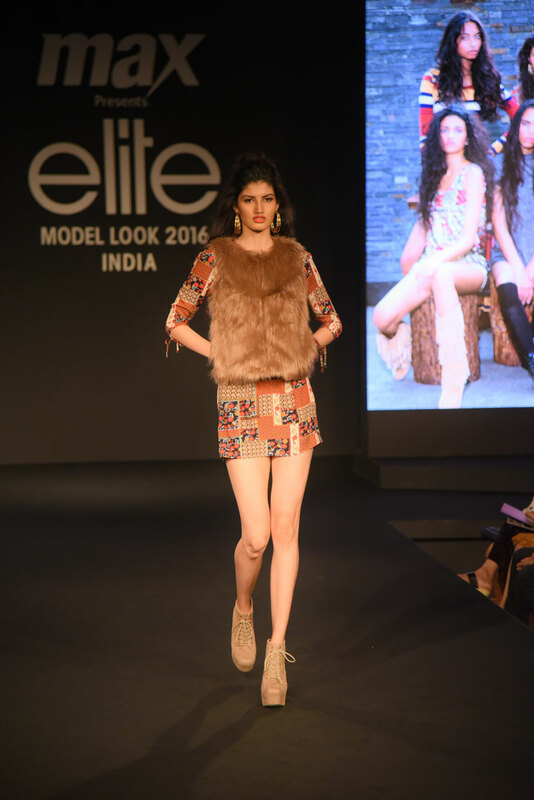 These cities include Delhi, Chandigarh, Chennai, Bangalore, Hyderabad, Mumbai, Guwahati and Mizoram. 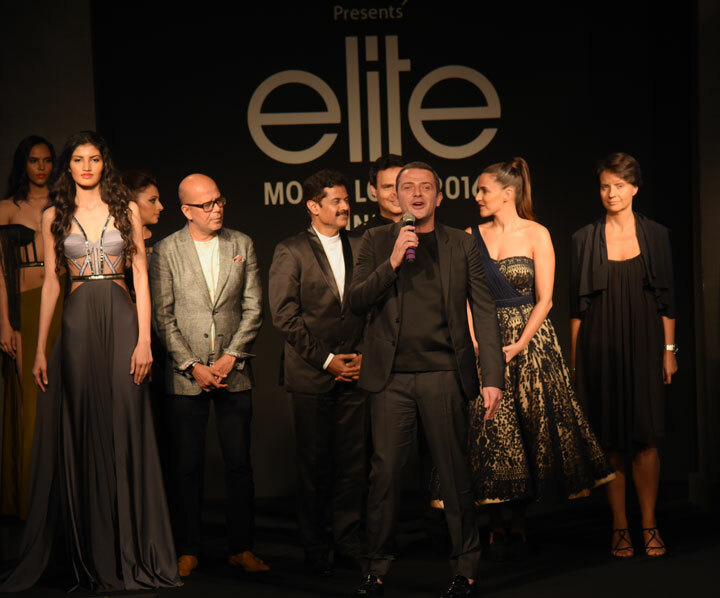 Of the thousands of contenders, Elite Model Look India 2016chose 18 finalists who were then trained and groomed by Industry experts like Marc Robinson – Elite Model Look India 2016 Licensee and Fashion Director, Deepti Gujral – Supermodel, Dr. Sunil Bhoolabhai - Cosmetic Dental Expert, Dr. Mickey Mehta - Global Leading Holistic Health Guru, Kapil Bhalla – Hair and Make Up Expert and to walk for the Grand Finale on 14th October, 2016 at Sofitel BKC, Mumbai. 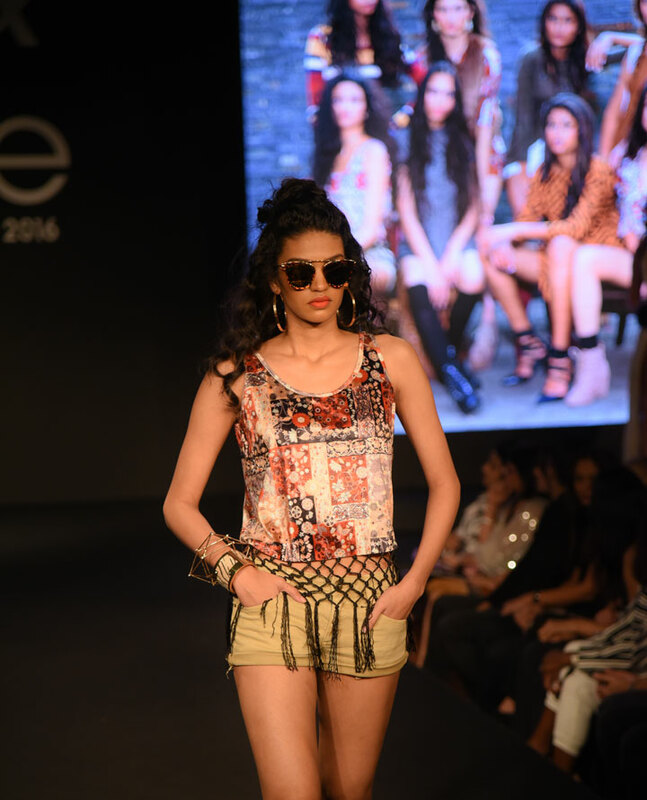 The Finale was attended by Mumbai’s social personalities, fashion designers, stylists, bloggers and the likes. 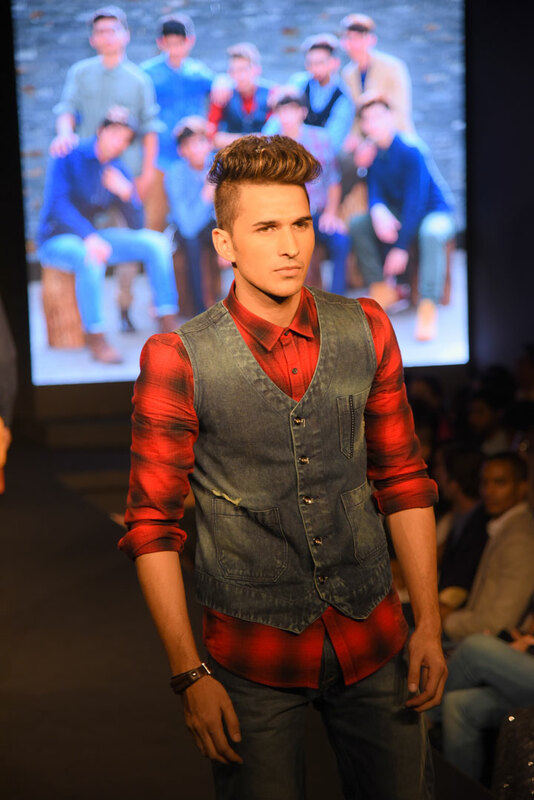 The venue was buzzing with energy and excitement. 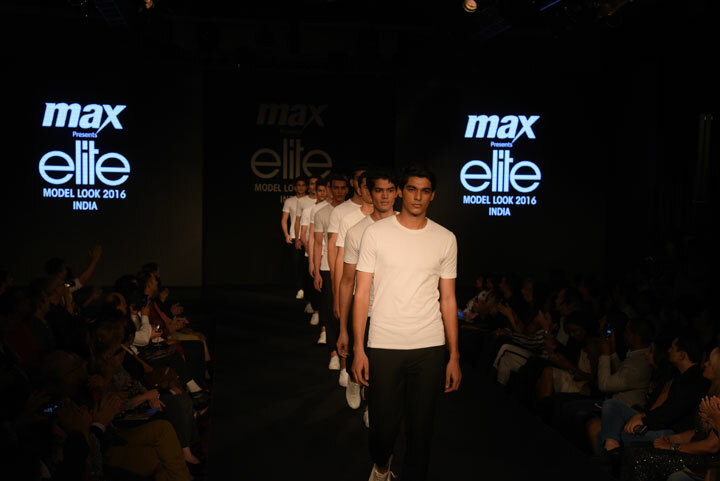 There were a total of three rounds; the first one had models walk in black & white outfits, the second round showcased models in Max Winter Collection and the third and final round had models adorned in the breath-taking collection by Narendra Kumar and Gavin Miguel. 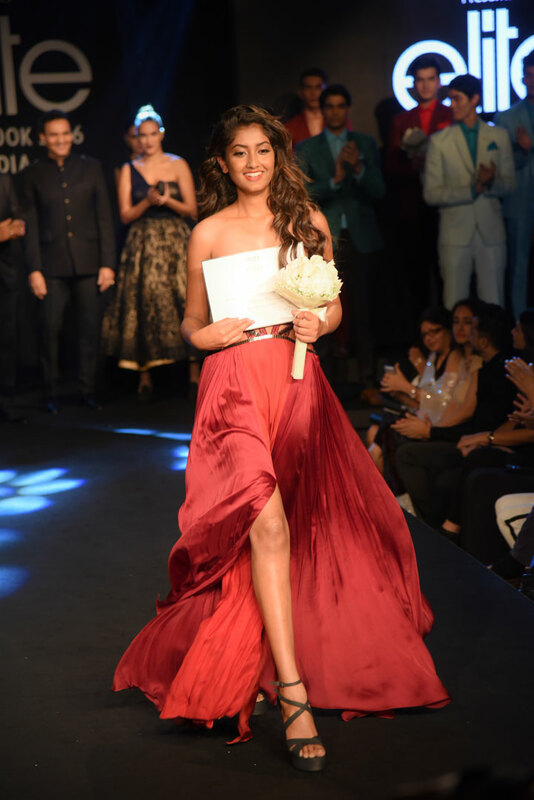 Manasi Scott kept the audience captivated with her spectacular performance. 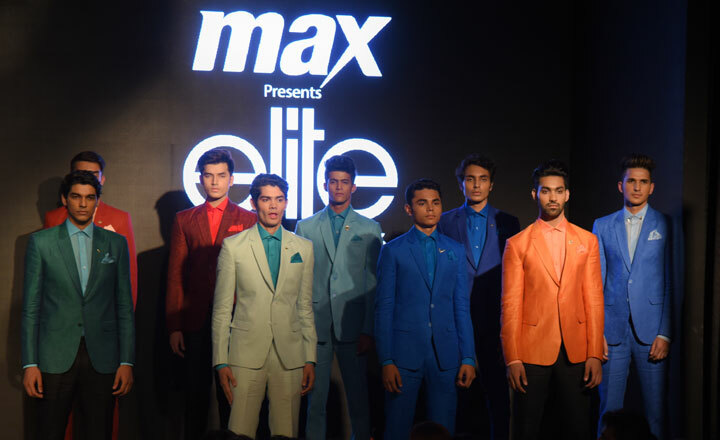 The show was judged by VASANTH KUMAR: Executive Director Max, ALEXANDRA PAROLINI: General Manager Elite Model Look, VICK MIHACHI: President Elite Management Worldwide, MARC ROBINSON: Licensee Elite Model Look 2016 India& Fashion Director, Actress NEHA DHUPIA and Fashion Designer NARENDRA KUMAR.